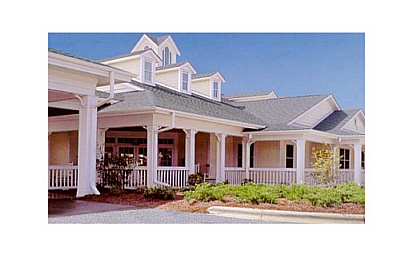 Pender Adult Services, Inc. is a Non-Profit Organization Serving Pender County, North Carolina. We are committed to providing our community a safe, stable environment in which individuals can maintain their independence, good health practices, and a healthy sense of self-esteem. Pender Adult Services offers a broad range of group and individual activities and services that respond to the needs and interests of older adults, families and caregivers in our communities. 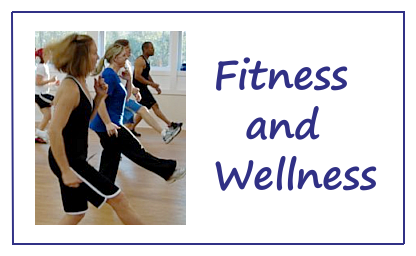 Programming includes activities, classes, services and information assistance to promote healthy and fulfilling lives. 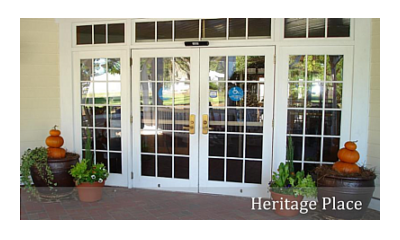 We offer two convenient locations: Heritage Place in Burgaw, NC, and Topsail Senior Center in Hampstead, NC. 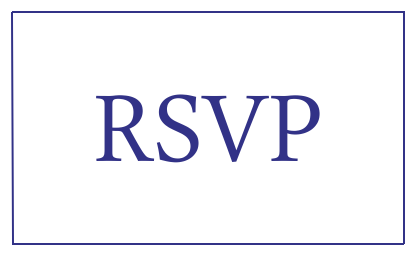 Thursday, May 2, 2019 - Save the Date! Donations are currently being accepted and Sponsorships are available. Please, help support our home delivered meals program and plan to attend this annual event that's so much fun! Call Topsail Senior Center (910) 270-0708 for more information. We are all fortunate to live in a time where our life expectancy is increasing. 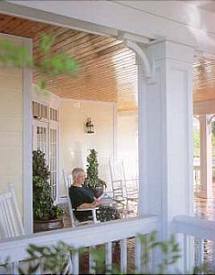 People arriving at what was once called "retirement" are still active, healthy, and anxious to participate in community activities. Our core objective at Pender Adult Services is to insure that our community's mature adults are able to live a life that is not just longer, but also one that remains rich in satisfaction, stimulation and socialization. Pender Adult Services is an agency designed to provide specific solutions for each special client. 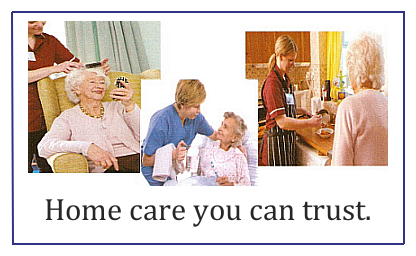 We make available not only basic life support services, but also services that increase life's pleasure and sense of well-being. Life is too Precious not to Share it. Spending time with friends is an important part of living a full life. Our Senior Centers in Burgaw, and Hampstead provide activities for socialization as well as convenient physical locations for serving our clients. These centers provide opportunities for recreation, physical fitness, meetings and just conversation. New service available to Jacksonville, Wallace/Rose Hill. Call for more information. Nutrition riders for both Heritage Place and Topsail Senior Center, Rural General Public rides for Grocery Shopping, College Educational, Employment, and Medical visits and needs, In or Out of County travel available. RSVP volunteers collected, and delivered needed school supplies as part of the RSVP Make A Difference Day! To learn more about Pender RSVP and potential volunteer opportunities, contact Barbara Mullins. 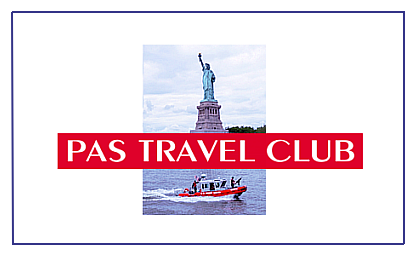 Call (910) 259-9119 ext. #329 for more information. When a Little Help Makes a Big Difference. 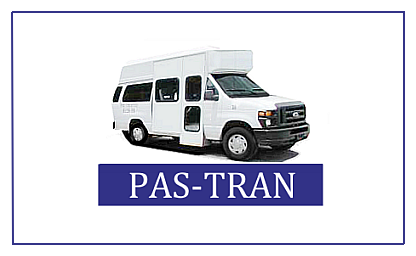 PAS-TRAN: General Transportation for Pender County Residents. 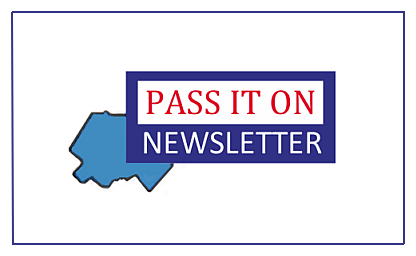 PENDER ADULT SERVICES, INC. is a Non-Profit Organization Serving Pender County, North Carolina. Pender Adult Services, Inc. is an Equal Opportunity Provider and Employer.